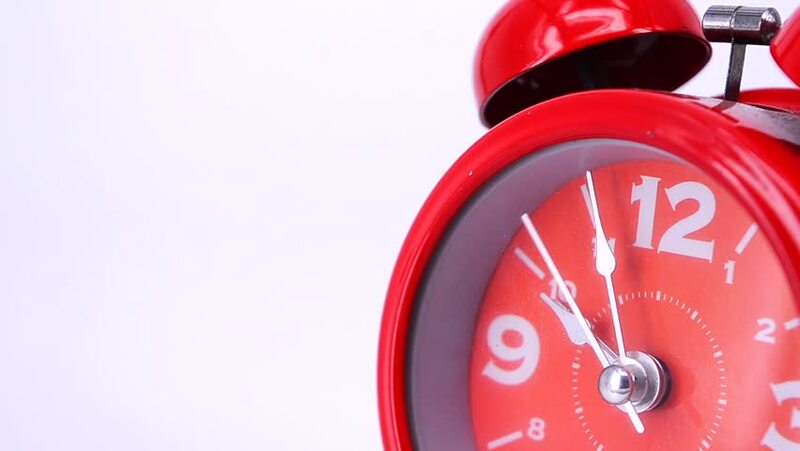 4k00:074k clips for red clock bell ring on mattresses and pillows in close up shot. hd00:18Close up - movement of the classic clock. Selective focus.